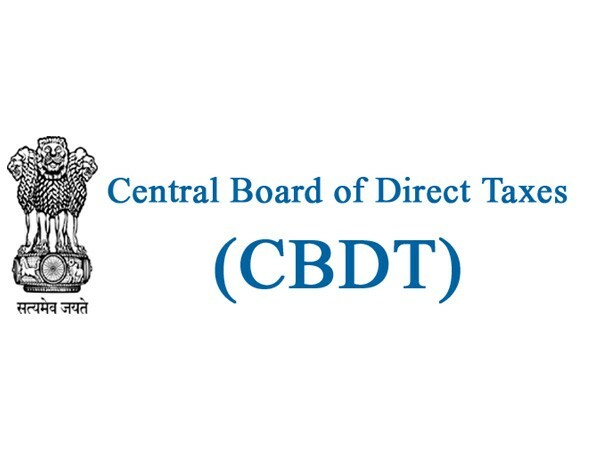 New Delhi (ANI), Jan 16 (ANI): The Union Cabinet, chaired by Prime Minister Narendra Modi, on Wednesday approved Rs 4,241.97crore for integrated e-filing and centralised processing centre--2.0 Project-of the Income Tax Department. New Delhi [India], Feb 7 (ANI): India's leading tax e-filing and compliance platform ClearTax has announced the launch of an all-purpose Digital Signature Certificate tool to help businesses sign, send, track, and archive several thousands of documents within minutes. New Delhi [India], Sept.3 (ANI): With just four weeks remaining for the black-money disclosure scheme to close, the government has given declarants an option to declare their undisclosed income through electronic filing rather than physical presentation of documents.